Are you an adventurer? Then you need a rugged phone. 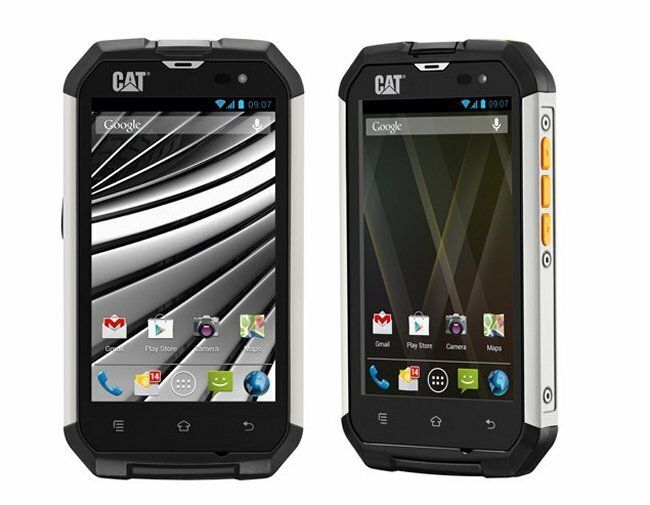 Caterpillar has revealed a phone that is perfect for you. The Caterpillar CAT B15. Just like the CAT B10 from last year, the CAT B15 is built to last and survive any situation you could think of. It has a combination aluminum/rubber shell that will help the phone survive drops as high as 5.9 feet onto hard surfaces. It can also stay immersed in 3.3 feet of water for 30 minutes and work in temperatures anywhere from -4F to 122F. That is one tough phone. The B15 runs Android Jelly Bean and features a 4-inch WVGA screen, dual-core 1GHz Cortex-A9 processor, 512MB of RAM and a 5-megapixel rear-facing camera. It should be released this month for £299, or about $437.